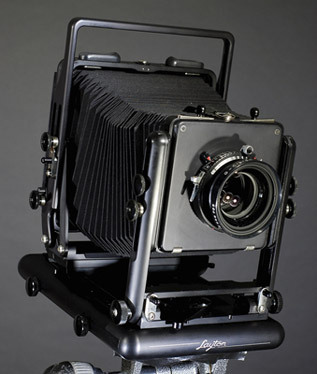 The patented and award-winning Layton L-45A camera represents the culmination of a design/build process which began over thirty years ago. Each of the eleven camera designs which preceded the L-45A acted to guide the evolution of future models. This process did not happen in a vacuum…but instead was informed and augmented by my own concurrent experiences in many areas and aspects of the photographic industry.